Arrival at the airport of Dubrovnik, accommodation at the hotel in Dubrovnik. Breakfast. Visit of the city Dubrovnik, which is famous as the pearl of the Adriatic, and is considered to be the most beautiful city in Croatia. It is declared a World Heritage Site by UNESCO. Stroll through the backstreets of this “paradise on earth” with a local guide. 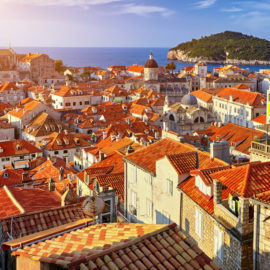 You will visit the historic center of Dubrovnik with numerous churches, palaces, and secret corners. Among them you will see on the outside: the Regent Palace and the Franciscan monastery with one of the oldest pharmacies in the world. After the guided tour you will have free time to explore the incredible walls or take a boat trip to the “wild” island of Lokrum, the paradise ten minutes from Dubrovnik where you can arrive by boat and visit the Nature Reserve full of vegetation, the botanical garden and the Benedictine monastery built in 1023. Accommodation in Dubrovnik. Breakfast. 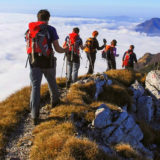 Visit the beautiful neighbouring country – Montenegro, with its fjords, its famous island built by sailors in the Middle Ages, and the Venetian towns, Budva and Kotor where the impressive old town and the medieval walls stand out. 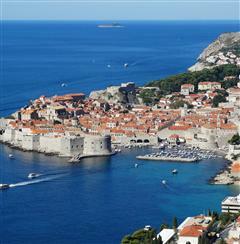 In the afternoon, return to Dubrovnik and accommodation in Dubrovnik. Breakfast. You will start the day photographing the European Chinese wall in the town of Ston, which is a spectacular fortress nestled in the peninsula. 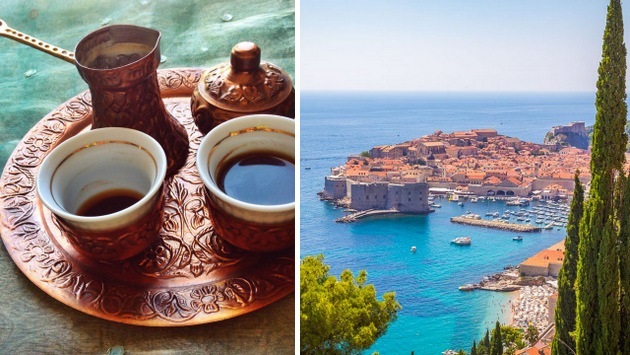 Then, you will follow the Pelješac Wine Route, a region located 40 km from Dubrovnik, which is considered the secret of Dalmatia. This picturesque area is home to some of Croatia’s most interesting red wines. 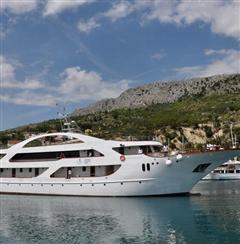 Then, the spectacular visit of the island of Korčula, considered the birthplace of Marco Polo. At the end of the day, transfer to Neum in Bosnia and Herzegovina and accommodation in Neum. Breakfast. Travel through the delta of the Neretva River with many citrus oases giving a special image to the area. In the morning, you will stop to take pictures in the Ottoman village of Počitelj. 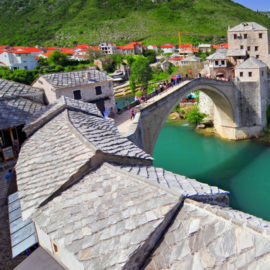 Continue with a walk through the beautiful city of Mostar (the capital of Herzegovina) where mosques and ancient churches abound and which is known above all for the famous Old Bridge that is the symbol of the union of two cultures, each on one side of the shore of the Neretva River. In the afternoon, visit the Catholic pilgrimage center in Medjugorje and return to Neum. Accommodation in Neum. After breakfast, departure from Bosnia and Herzegovina to Split. 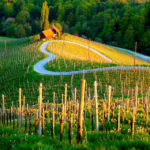 Along the way you will enjoy the beautiful landscapes of the Adriatic coast. 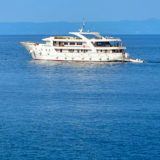 Stops in Makarska and Omiš to arrive in the afternoon in Split. Accommodation in Split. After breakfast, guided tour of Split with a local guide. Split was listed as a UNESCO World Heritage Site. Optionally, you can enter the cellars of Diocletian’s Palace, built in the fourth century by the Roman Emperor Diocletian as his retirement home. 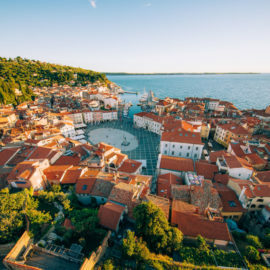 Free time to explore the second largest city in Croatia at your leisure. Accommodation in Split. Transfer to the airport for your return flight. End of trip. *You can also do this trip by yourself, without a driver guide (Fly & Drive).